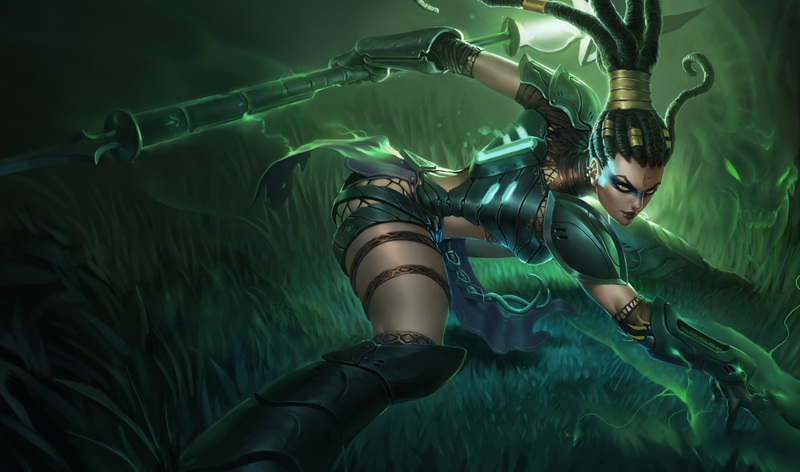 Some of the many skins Riot Games sells in League of Legends as micro-transactions, a move that earned them $1.6 billion in the last year. 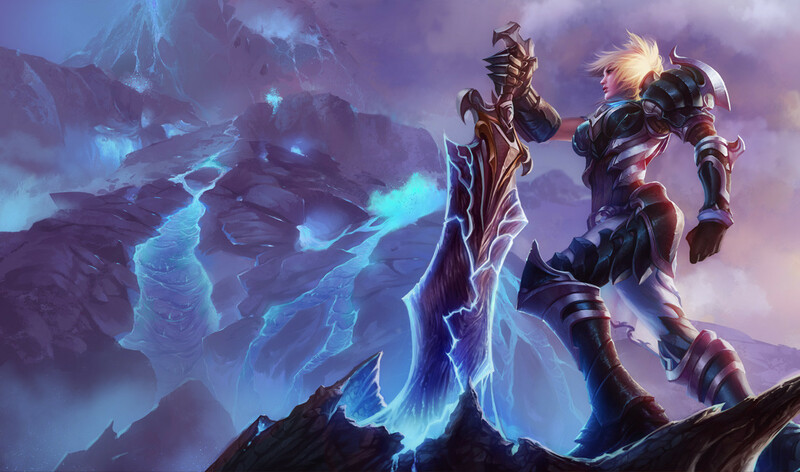 Riot made a lot of money in 2015. How much did they make, and how did they make it? A lot, thanks to the geniuses who run the joint. That’s Marc on the left and Brandon on the right at the Game Developers Choice Awards. 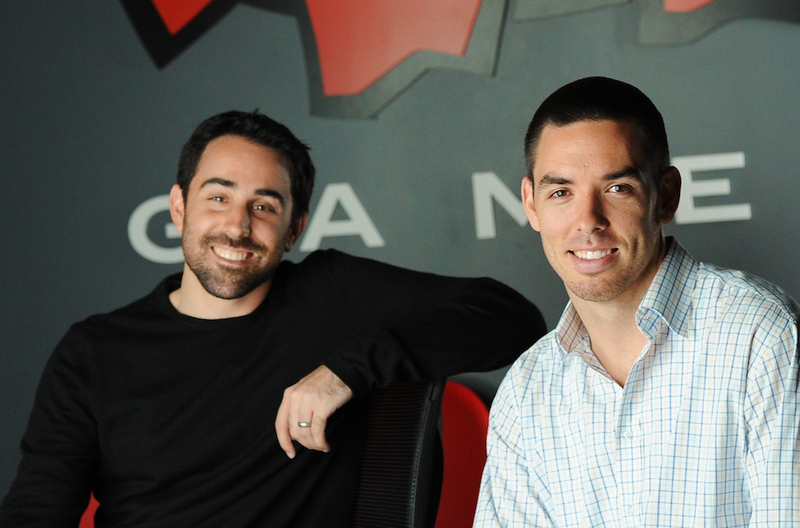 Co-CEOs Marc Merrill and Brandon Beck oversee Riot Games, and it is owned by Chinese media giant Tencent Holdings Limited. Tencent is known for its popular chat service QQ in China, though it is probably less familiar to Americans. 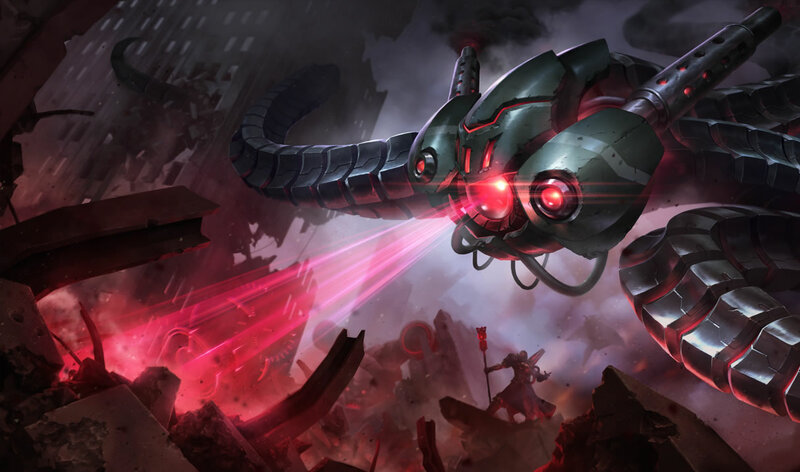 In 2015, Riot Games was estimated to have made $1.6 billion. Riot Games only ever released one game: League of Legends. They’ve been working on it ever since it dropped in Fall 2009—constantly developing and updating it to meet changing markets and player desires. 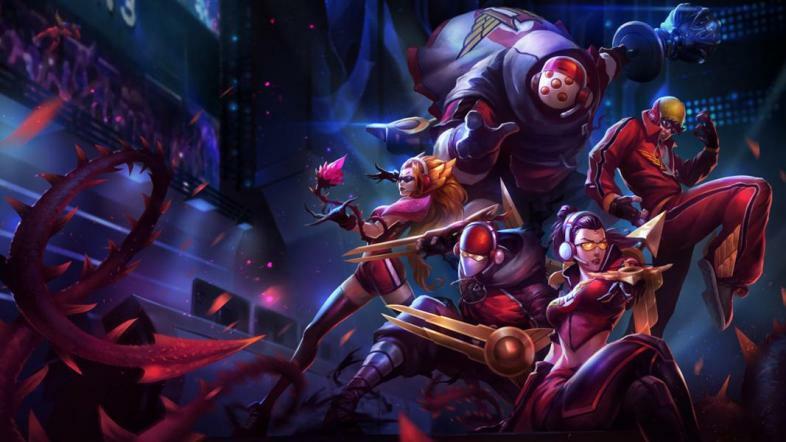 And in case you didn’t know, League of Legends is free to play. So just how is Riot they making all that cash? Some people might see the massive League of Legends Championship Series and the even-more-massive League of Legends World Championship Series that Riot hosts every year (impressed yet?) and think that must be where Riot gets its money. But the head honchos at Riot have reported that eSports just doesn’t turn that much of a profit yet. The market is too new, and people are still figuring out how to monetize it. 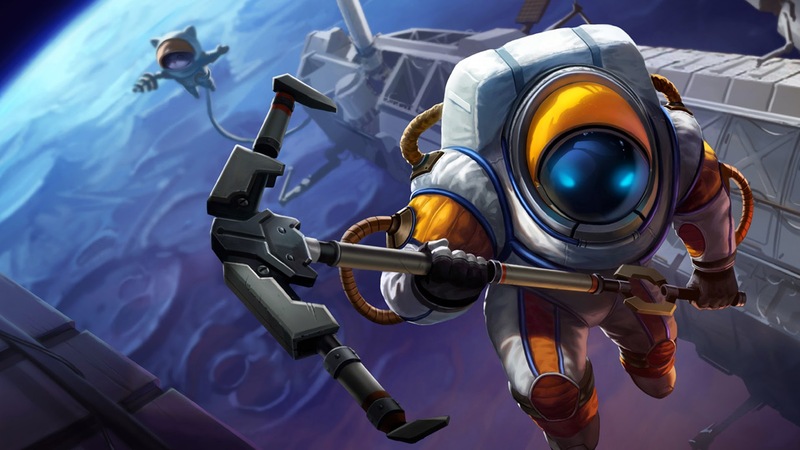 Instead, the masterminds at Riot Games use Riot Points to generate their revenue in this free-to-play game. 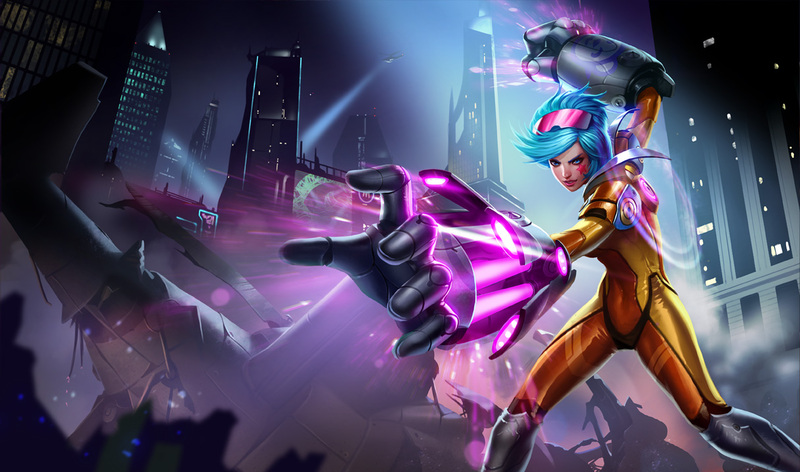 Players can purchase Riot Points that they then use to buy skins, runes, limited edition items, and other goodies in the game’s store. You can work up free credit to get much of what you might buy with real money, but there’s obviously some appeal to spending--$1.6 billion, remember? 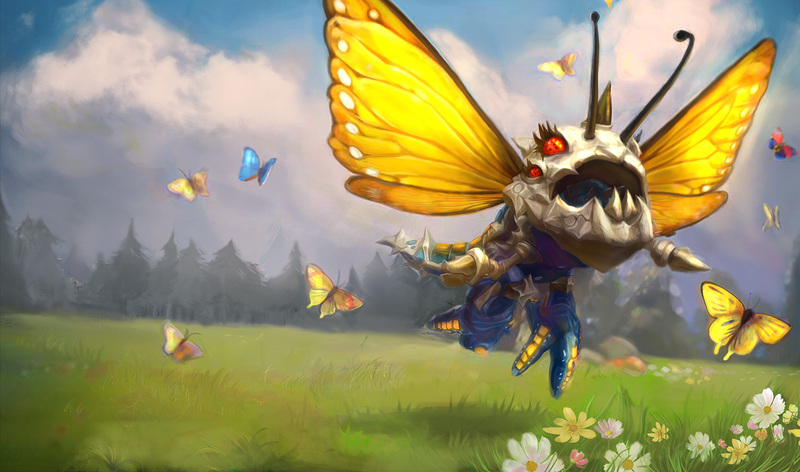 Seasoned players know the appeal of wearing that brand new skin into the Summoner’s Rift. No wonder Riot’s micro-transactions have been so successful a strategy. 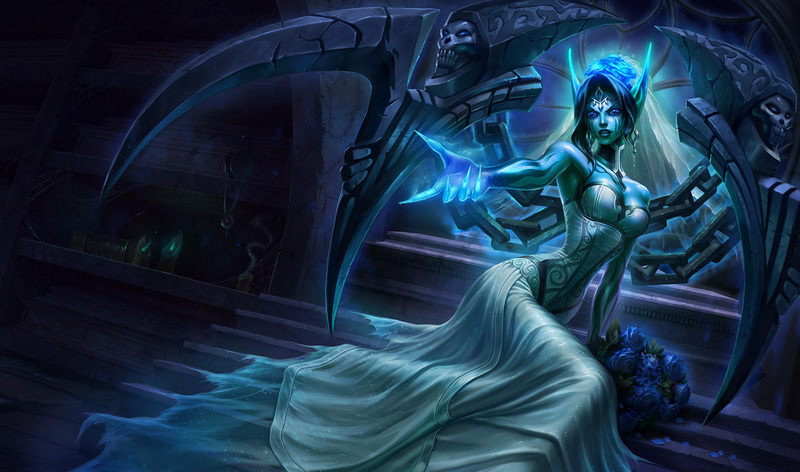 Riot released the Ghost Bride Morgana skin as a celebration of the Latin American servers going up.